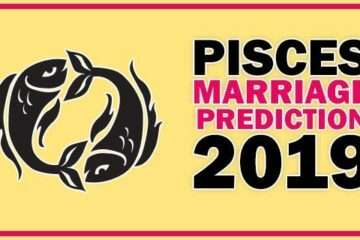 If you are Gemini and looking for marriage this year this post is for you. Gemini people who are waiting for marriage will have to wait this year because planetary positions are not ideal for marriage for Gemini in this year 2017. This time the Jupiter is in 4th house and Saturn in 7th house. Rahu ketu aspect is also on 7th house as a result the love relationship will be fine but marriage will chances are very low. In the beginning of 2017 the Saturn came back to 7th house in Sagittarius. The seventh house is related to marriage and the Saturn is related to delay. Connection of Saturn with 7th house in current planetary positions create unwanted delay. This Saturn will remain on 7th house till 21 June this year. Till the end of June Gemini people will have to wait but after June 2017 the Jupiter will change its position from 7th to 8th house. This will be good for Gemini and they can expect some good news but still marriage related matters will be as it is. The people who are in love they can expect love marriage between July to September after September the Jupiter will change its position from 4th house to 5th house. As a result you can expect new relationship are things will move ahead in the direction of marriage. However the marriage Yog will be dependent upon the horoscope by date of birth. 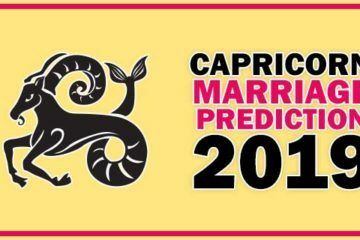 If your Horoscope birth chart has marriage then only you will get married this year. 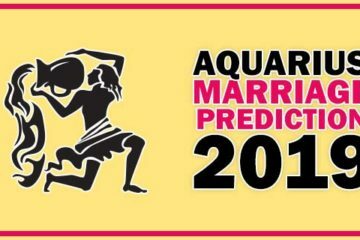 So overall prediction is for Gemini this year marriage related things will talk till the end of September 2017. After September 2017 the Jupiter in 5th house will give you I hope and a new relationship. If you have relationship issues with your life partner you can expect your relationship will improve after September 2017. Your love will come back in your life again after September 2017. Till June this year marriage yog is not exists but after June 2017 things will move ahead but after September love marriage is possible for Gemini people. Next year in 2018 Gemini people can expect good news of marriage settlement.